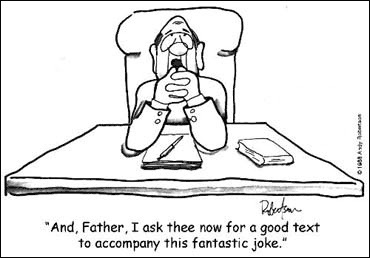 How Not to Prepare a Sermon. Ever! Sadly, I fear this is how some preachers prepare sermons.